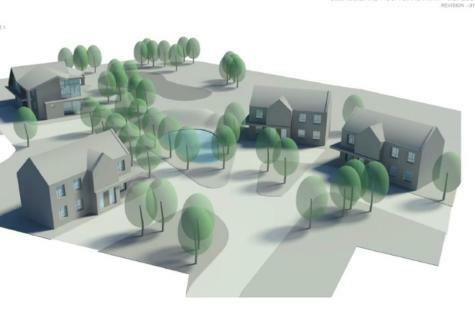 The opportunity has arisen to acquire this plot of land with planning permission already granted for three new build detached homes at Four Oaks Farm in Wickford. Opportunities such as this rarely come to the market. Please call Rona Estate Agents on 01268 763477 for further information.